Are you searching for a car that is both practical and entertaining to drive? Then you are likely already considering the 2018 Honda Civic, since the Civic is a perennial favorite in the compact car segment. Perhaps, you are shopping the 2018 Hyundai Elantra, too. While both of these compact cars offer plenty of space and impressive value for your money, the Honda Civic rises to deliver optimal comfort, features and refinement. See for yourself why the 2018 Honda Civic is so hard to resist! If you have not had the chance to see the 2018 Honda Civic up-close and in action, see the list we have compiled below. Honda Morristown is here to help you get all the facts you need on any cars that you are considering; after all, we want to help you make an informed decision on your next car purchase! 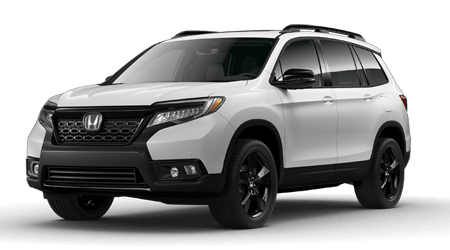 Visit Honda Morristown or continue to peruse our website to learn more about the Honda models for sale at our Knoxville, TN area dealership. With the 2018 Honda Civic being a benchmark in the compact car class, it is no wonder that the 2018 Hyundai Elantra shares some similarities with the Civic. 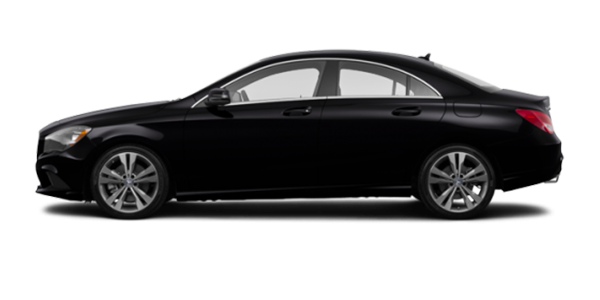 Still, there are a number of key differences between these cars as well. Find out which compact car is the right choice for you with help from the comparison table below, which reviews key features of these two small cars. 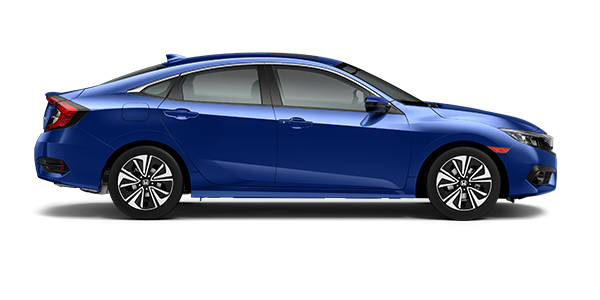 If you are intrigued by the stellar features, style and value of the 2018 Honda Civic, then contact us or stop by our dealership in Morristown, TN for additional information. You can also take your Civic of choice out for a test drive during your visit! Our team of sales specialists looks forward to serving car buyers from Morristown, Sevierville and throughout the greater Knoxville, TN, area!